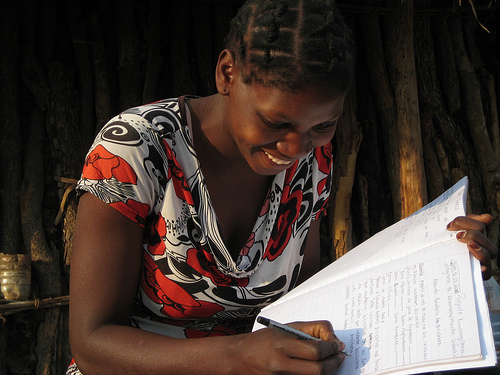 Scholarships (high school) A donation of $350 pays for a student to go to high school or Young Africa for a year. Scholarships (post-secondary) This year we are providing 9 scholarships for Kapasseni students in post-secondary education. Scholarship funds are needed for January 2018 students. Building Funds Building funds will go to construct and equip the new Community Learning Centre in Kapasseni. Let's finish this as soon as possible so more kids can attend high school in their own community ! Funds will be needed in 2019 to purchase computers, solar equipment, desks, tables, chairs etc. 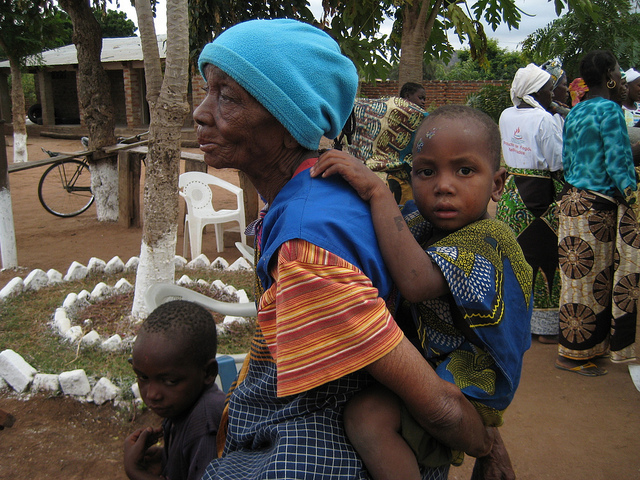 Progress Grants Mozambique Donations to this exciting new program help graduates to start community projects. Food Support Donations will go to breakfast programs for orphan and preschool programs. Seeking Knowledge Library Donations will be used to purchase books and assist with library costs. Agriculture Specific donations can be made to help the moringa farm and the processing plant. 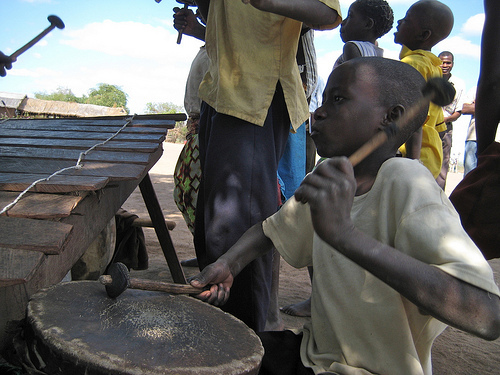 Traditional Music Program Funds are used to provide instruments and teachers for traditional music and dance. Traditional music program - The music program provides therapy and healing for children recovering from the grief and trauma of losing their parents. Seeking Knowledge Library - Students, adults, people from far away are coming to Sena to read and use the library. Funds are needed to purchase books and to pay a librarian.